D.Ann, please contact info@reverseconfetti.com to claim your prize! Do you want to win some free money to spend in the Reverse Confetti store? Play along with our SKETCH FOR YOU TO TRY for a chance to win a $20 gift certificate! You can find all details and the upload link HERE or simply by clicking on the button in our sidebar. Of course, we have more SFYTT inspiration to share with you today! Hello ‘Fetti Fans and Happy Sunday! As you know, I don’t normally blog on the weekend unless something is happening over here at Reverse Confetti. Well, it’s the first of the month and that means it’s time for a new SKETCH FOR YOU TO TRY! 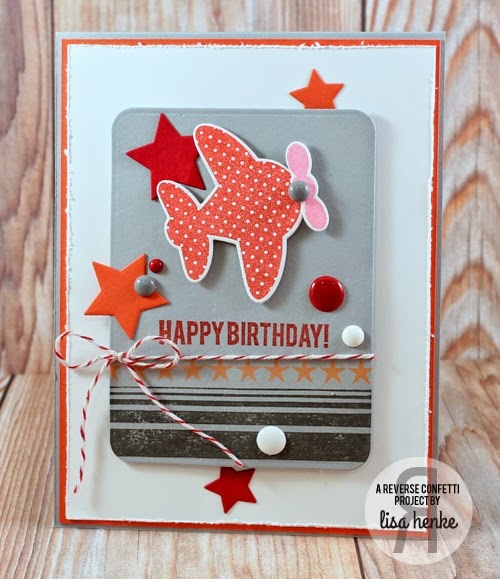 This is a fun layered sketch with lots of chances for you to make it your own by flipping it, using Confetti Cuts dies and/or embellishing. Have fun with it! We’re gearing up for Turkey Day and Black Friday here in the Reverse Confetti office. How about you? Usually, you would find CONFETTI CAMERA on Thursday, but we’re moving it up this week for a special edition. 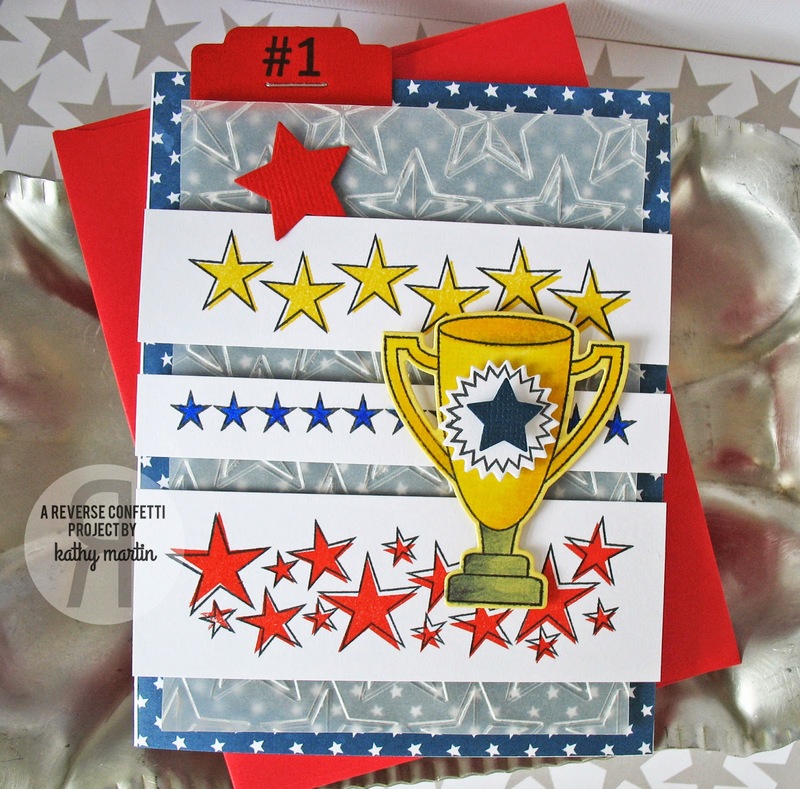 Hi, Kathy here taking on Camera Confetti’s ‘Inside & Out’ challenge to create a card design that’s finished on the inside as well as the outside. For my card I couldn’t think of a better way to say thank you than with a couple of sprinkled donuts! 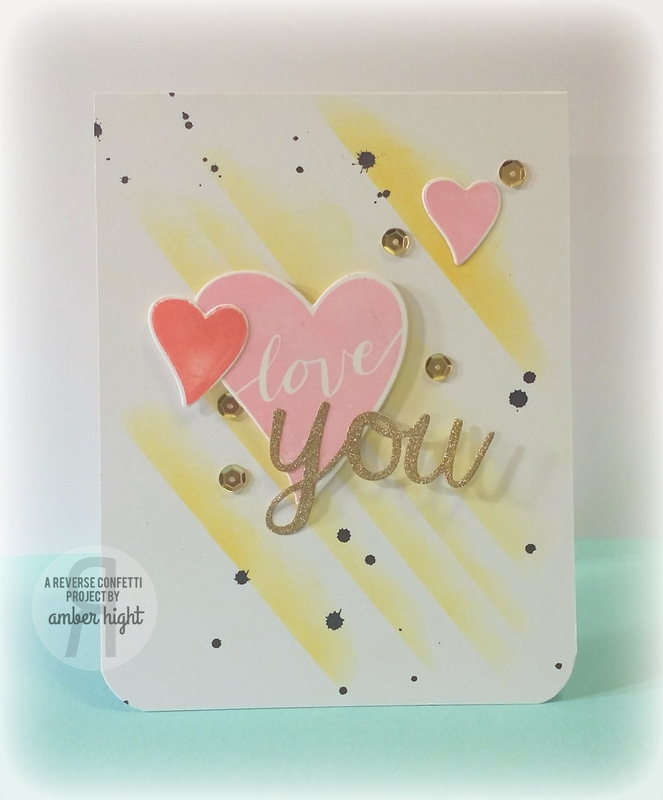 I adore the DONUT YOU KNOW stamps and DONUT YOU KNOW Confetti Cuts…if I could I’d add donuts to every single project, but then how would I show off my other ‘fetti faves? 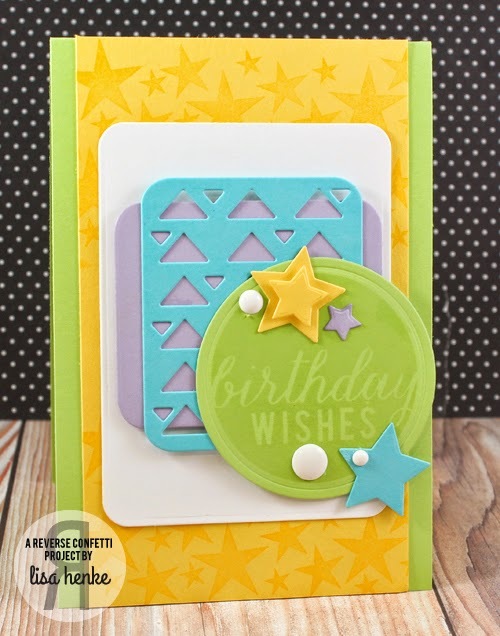 Speaking of my ‘fetti faves… the TAG ME, TOO Confetti Cuts set is one of them! I’d say I use this Confetti Cut on just about every other RC project! It’s perfect for framing focal points, like this strawberry frosted donut with chocolate sprinkles. Okay…who’s craving sweets now? Hey, hey ‘Fetti Fans! It’s time for another installment of CONFETTI CAMERA! Can I just tell you how much I LOVE this segment!? It’s so fun to see how each of the Confetti Crew designers takes on the new challenge/theme! Hi ‘Fetti Fans! 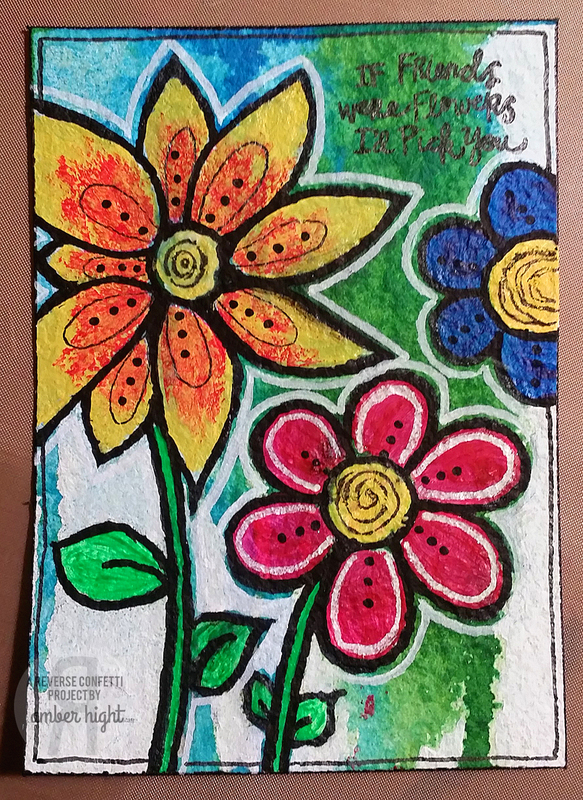 Heather P. here today with my take on “Inside & Out” cards. To create my card, I started by first cutting a bunch of wave pieces from white card stock using the Doin’ the Wave Confetti Cuts. I then fiddled with the arrangement of the waves on the card front, and adhered them to the base once I was happy with their placement. Next, I covered the two smaller wave pieces with Stickles. I then die cut one of each of the snowflakes from the Let It Snow Confetti Cuts from silver glitter card stock, and attached them to the card front with pop dots. The Tag Me Confetti Cuts was used on a piece of mint CS, and stamped with one of the sentiments from Seasonal Sentiments before heat embossing in white. To create a banner, I simply trimmed off the top of the tag before attaching it to the card base. To finish off the front, black enamel dots were added. To create the inside of the card, I started by first stamping the sentiment from Seasonal Sentiments in light gray ink. I then cut a few more wave pieces from mint, white and glitter card stock using the Doin’ the Wave Confetti Cuts. The pattern was arranged, then adhered to the inside of the card. I then die cut a snowflake from white card stock using the Let It Snow Confetti Cuts, and adhered it to the card base. To finish up, I covered the snowflake with Stickles, and embellished the center with a black enamel dot. What a fun week it has been and the good times keep rollin’ on through the weekend. Stay tuned for a very special announcement that we are making tomorrow. And, don’t forget that tomorrow is also WORLD CARD MAKING DAY! We’re one of the sponsors for the WCMD Contest HERE. Don’t miss out on all the fun and show off your Reverse Confetti! Being that it’s Friday, it’s time for the WEEK IN REVERSE where we take a peek back on what the fabulous Confetti Crew has been up to this week! The September release is just around the corner! The sneak peeks for the September 8th release have officially begun, or as we like to call them: the COUNTDOWN TO CONFETTI! For the next four days we will be sharing a bunch of inspiration featuring our FIVE new stamp stamps and SIX new CONFETTI CUTS. This release is filled with fresh and fabulous goodies to kick start fall! On Facebook, simply leave a comment under the graphic. One person that comments on the graphic by 1pm EST on September 7th will be randomly chosen to win a $15 gift certificate to the Reverse Confetti store. Winners for both the blog comments and Facebook comments will be announced here on the Reverse Confetti blog as well as on Facebook. You know the drill…grab that cuppa joe, sit back and enjoy some seriously great inspiration that the Confetti Crew has come up with to kick off this month’s sneak peeks! 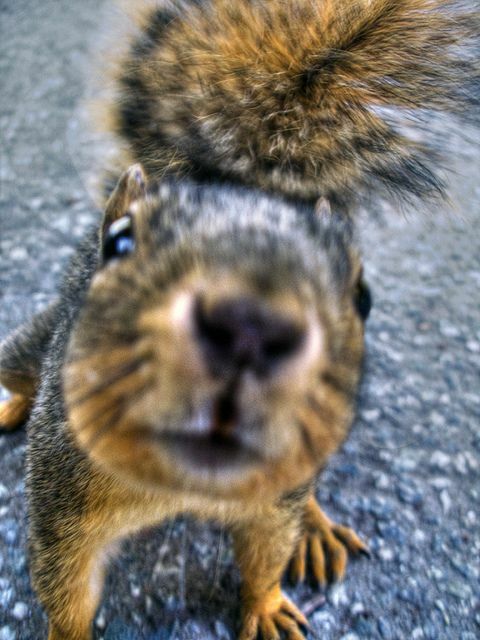 These funny lil’ creatures make me and my children smile as they race across our fence, steal food from the bird feeders and make our dogs go, well…NUTS! Sammy is a lot of fun to color and paper piece! As I have mentioned before, even if you are not a colorista these QUIRKY CUTIES images are a lot of fun to play with! The scallop edge detail on this card is from the DOUBLE EDGE SCALLOP BORDER Confetti Cuts die (previously released). In addition to Sammy, I have a couple of more fabulous new Reverse Confetti products to introduce you to! To use this Confetti Cuts die, you cut 2 along with the rectangular base and assemble. 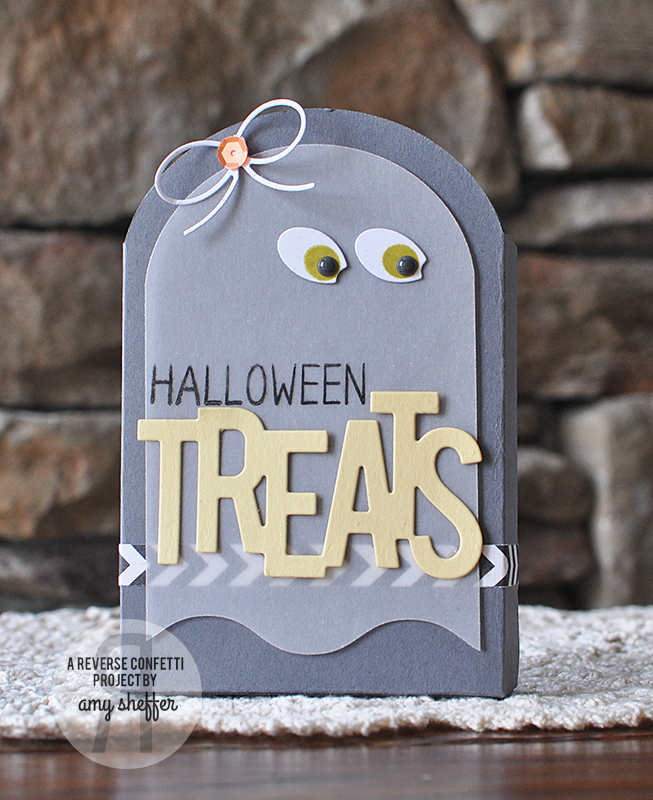 This Confetti Cuts die set also come with the word “Treats” that you can use on all your sweet gifties. This sweet lil’ tote will fit snack size goodies, like M&M’s, perfectly. I actually went out and bought a bag of the snack size treats when I was designing this! Also featured on this Treat Tote is the our new background set which is perfect for everyday use and all the holidays that are coming up quickly. I stamped the stars in white pigment ink on the green paper behind the “TREATS” panel. As a finishing touch, I created a handle with 2 pieces of jute. 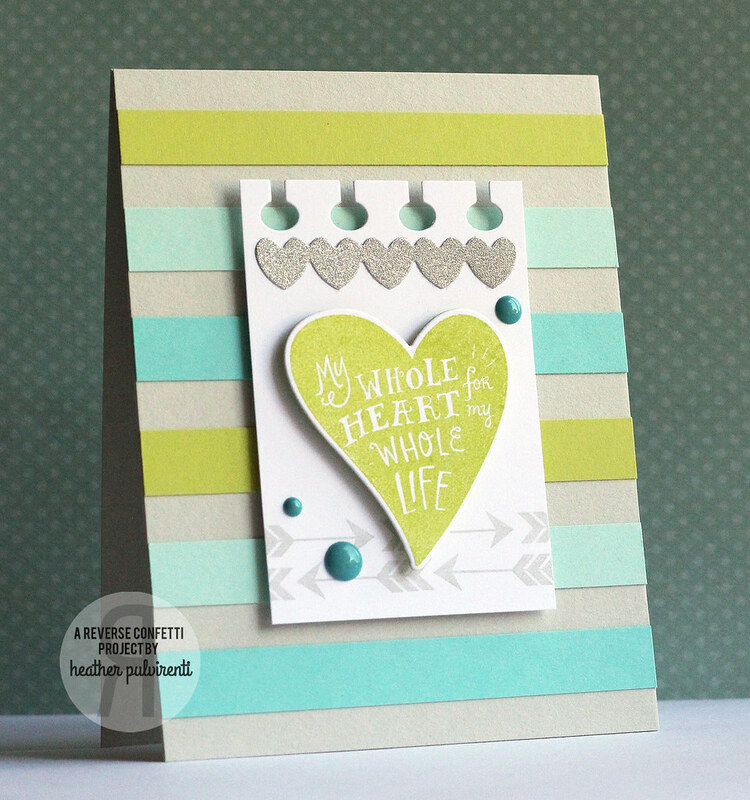 There is so much more inspiration to see using these stamps and dies that are releasing on September 8th! Say “Hi” to Sammy. He’s a member of the QUIRKY CUTIES family . Sammy is fun to color and/or paper piece or even just stamp alone. He comes with 3 sentiments and a separate acorn stamp. He’s perfect for all those creations for those nutty people in your life (and we all have a few of those!). Pretty packaging makes a treat or gift extra special. Simply cut TWO of this tote die and add the bottom piece to create a fabulously fun package (that fits a couple of snack size Treats like M&Ms perfectly). Included with this die set is the word TREATS that can be added to the front of the tote or to any of your other projects. Use the pinked edge panel for a fun detailed panel on cards, scrapbook pages or any other paper crafting project.